The International Journals of Research Papers (IJRP) are scientific, peer reviewed, online, and open access Journals (depending on author choice; the default choice is open access starting from April 2013). The IJRP International Journals are combination of journals that take the International scholarly approach in creating, developing, integrating, sharing and applying knowledge about all the areas of science. 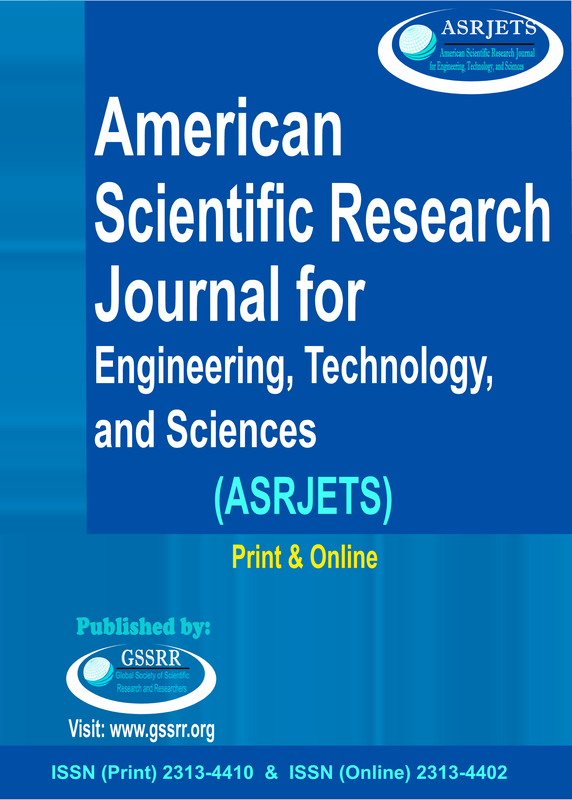 all the international journals listed below are published and hosted by the Global Society of Scientific Research and Researchers (GSSRR). The Journals listed here have faster review and rapid publication processes that makes your Research Papers Publication immediately and permanently available online. Each Open Access Journal have its own call for papers which can be found on the journals home page. The objective of the IJRP Research Papers is to provide a wide range of highly technological, original, creative and quality publications. There's no deadline for submitting your research Papers to our international journals. You can contact any journal at any time. You have only to check our call for papers for the international journals in this site. for all of the listed International Journals of Research Papers (IJRP); the average time between submitting a draft to the final publication is less than 21 days in all of our international journals. the author paper will be published immediately after its acceptance, our refereed open access journal publishing system will be able to add it to the "current" volume's Table of Contents of the journal. (the accepted research Papers will be indexed according to the category of the accepted scientific Papers in the following indexing services): Ulrich, Google Scholar , Directory of Open Access Journals (DOAJ) ,Ulrich's Periodicals Directory, Microsoft academic research, University of Texas (USA) , Stanford University (USA), State University Libraries of Florida (included in 11 universities libraries in Florida)(USA), University of Cambridge (United Kingdom), Simon Fraser University (Canada), University of South Australia (Australia), OAIster database, PubZone (ACM SIGMOD), Research gate, OCLC World Cat, IE Library ( Spain ), Elektronische Zeitschriftenbibliothek (Ezb germany), Simpson University (USA), Columbia University (USA), NEOS library consortium (Canada), University of Melbourne (Australia), Technische Universitt Darmstadt (Germany), University of Gronignen (The Netherlands), University of Liverpool (UK), Universitat Wurzburg (Germany), Academic research (ourGlocal), Issuu, Researchbib, Journal seek,docstoc, ProLearnAcademy, ectel07, University of Canterbury (New Zealand), University of Hong Kong, Queen's University (Canada), Universitat Mainz (Germany), University of Saskatchewan (Canada), The Hong Kong University of Science & Technology, University of Manitoba (Canada), Auckland University of Technology (New Zealand), scribd, prorch, slideshare, mendeley, academia, Genamics JournalSeek, Internet archive, Ebookbrowse,CiteSeer, Physikalisch Technische Bundesanstalt (Germany), University of Twente (The Netherlands), Universitat Osnabrack (Germany), Universitat Marburg (Germany) , University of IOWA (USA),(Cornell University (USA)), Simpson University (USA), IE Library (Spain), Tilburg University (The Netherlands), McGill University (Canada), INDIANA UNIVERSITY-PURDUE UNIVERSITY INDIANAPOLIS (USA), Indiana University East (campus library (USA)), University Of Arizona (USA), University Of Washington (USA), Biola University (USA), Northeastern University (USA), University of Louisville (USA), Pepperdine University Libraries (USA), Boston University (USA), Brandeis University (USA), Mblwhoi Library (USA). Massachusetts Institute of Technology (USA), Tufts University (USA), University of Massachusetts Medical School (USA), University of Connecticut (USA), University of New Hampshire (USA), Wellesley College (USA), Boston Library Consortium(USA), Williams College (USA), University of Massachusetts Lowell Libraries (USA), Healey Library at the University of Massachusetts Boston (USA), Antioch University Libraries (USA), University of New Brunswick Libraries (Canada), Mount Allison University (Canada), Canadian University College Library (Canada), University Library of Skavde (Sweden), Roderic Bowen Library and Archives (United Kingdom), University of Wales Trinity Saint David (United Kingdom), Mount Saint Vincent University Library ( Halifax, Nova Scotia Canada), Biblioteca Universitaria de Lean (Spain), Bibliotecas Universidad de Salamanca (Spain), Vniversidad DSalamanca (Spain). Research Paper publishing in academic journals and international conferences can be difficult unless you know the basic requirements for publishing research papers. 1- Research ethics: you cannot publish your paper unless you know about the Best Practice Guidelines on Research ethics; those Research ethics can be found using the following link: RESEARCH ETHICS. 2- We recommend that you read our TIPS FOR GETTING PUBLISHED. Those tips will extremely increase your chances in getting the acceptance letter. 3- The following question HOW TO PUBLISH RESEARCH PAPERS? Is answered to help the junior authors in preparing their manuscripts for publication. By reading this article you will find the needed Research Paper Publication steps to help you in preparing and publishing your paper. 4- By reading the previous points your paper is now ready for publication, the last step is to find a place to publish your paper. We recommend that you read the following article: WHERE TO PUBLISH YOUR PAPER. 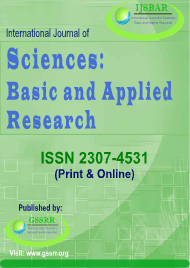 1- International Journal of Sciences: Basic and Applied Research (IJSBAR). 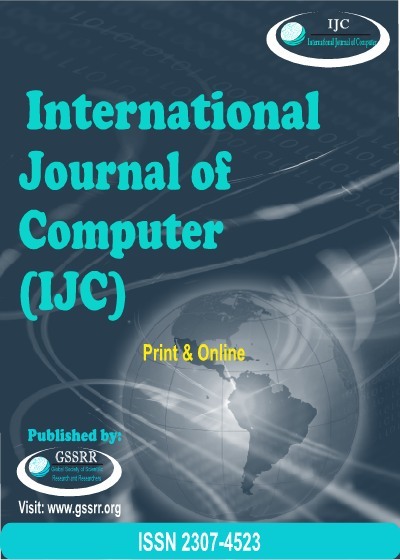 2- The International Journal of Computer (IJC). Read our IJRP frequently asked questions.